Nowadays buyer from all over the world communicate through online medium. Social media, VOIP, IM, email and video conference are the important communication medium between supplier and buyer. The flexibility of sourcing using B2B website is the main reason why more and more people starts to source their products online. Among famous B2B websites for buyers from all over the world are Alibaba.com, Madeinchina.com and HKTDC.com. Those are the pioneer of B2B website. From the parent website like Alibaba.com, they establish website like Aliexpress.com for those who want to purchase smal quantity of supply. The price is definitely different between those two. From a physical statutory governing body for traders from Hong Kong, they now expand their existence online by offering powerful B2B solution. Thus allow buyer to have more option in sourcing products in small quantity. The best part about HKTDC is they also organize their own trade and fair. So what say u? 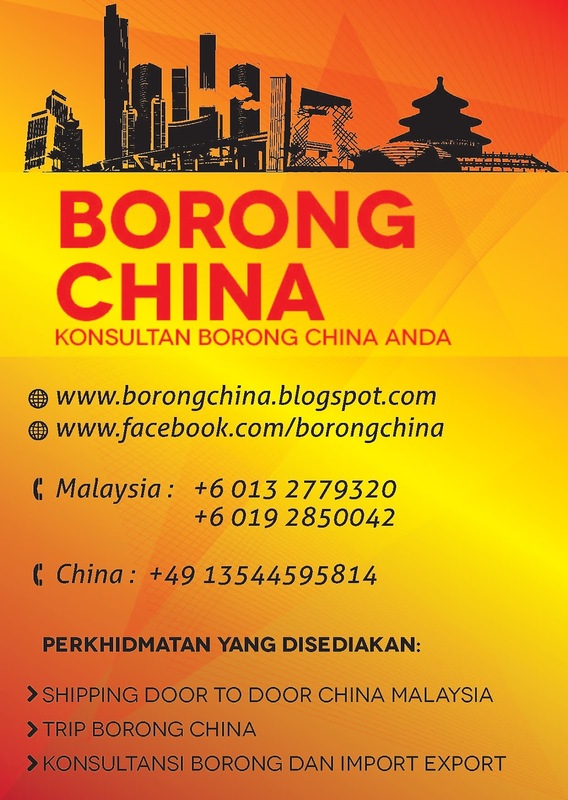 I am aware many Malaysian buyer are now sourcing their goods using B2B website. share your experience in the comment below.